Make it fun to develop numeracy skills. Each piece is easy to hold and has a screen printed colourful design for added appeal. 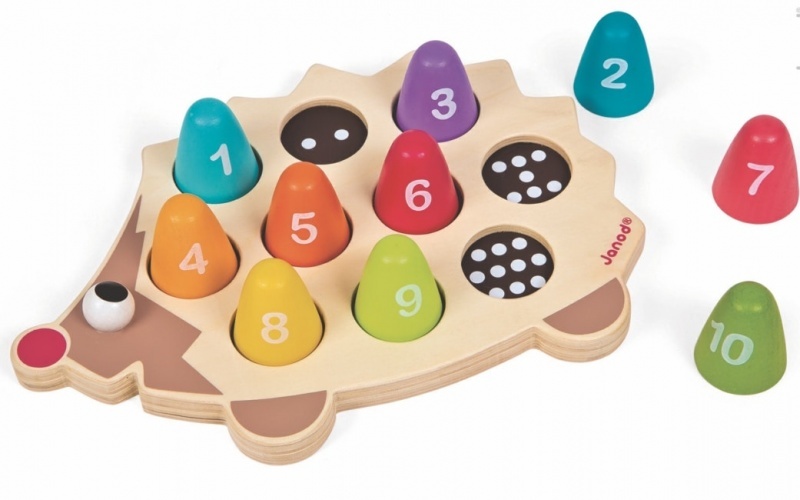 The set includes 70 numerals, and 30 assorted arithmetical symbols. 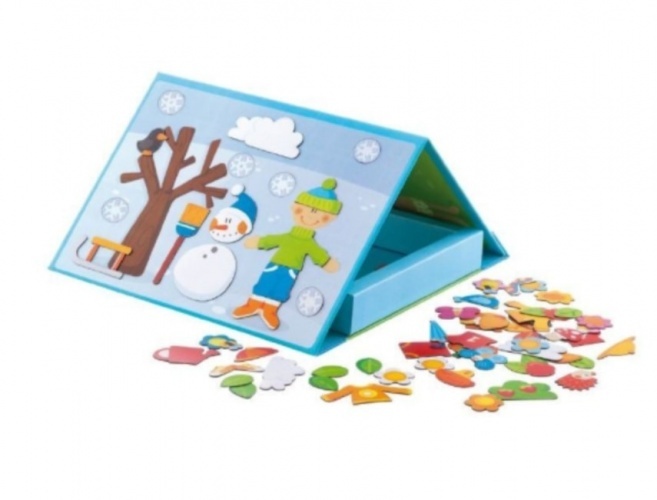 Ideal for teaching numbers and mathematical skills and comes supplied in a handy storage box.